Abby is a lovely natured girl who is currently sharing her foster carer with 5 other dogs, so we know for a fact that she is dog social! She would be well suited to just about anyone who can spend the time in ensuring that she gets a good amount of exercise and enrichment, as Maremma's are extremely intelligent. Keep her walking and thinking, and you will be rewarded with a brilliant, caring and loving pet for life! 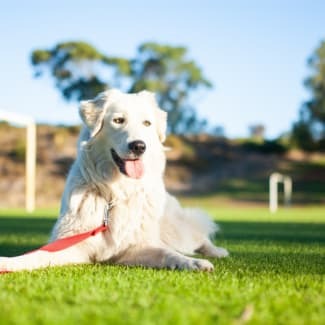 Being a Maremma, Abby will be a large strongly built dog, but would get along well with a calm male dog as a companion, or solo if she is still getting the exercise above. She gets on very well with children, which is a general breed trait for Maremma's, they are very caring by nature. 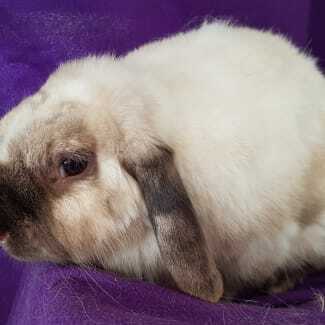 We have not tried Abby with cats, rabbits or other small animals, so cannot say for sure how she would react. She is toilet trained, and ready to be adopted! 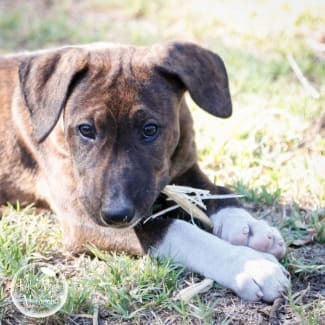 If you are interested and would like to know more, please contact our adoptions team on 0437 870 245 between 10am and 3pm on any day! Hi all! 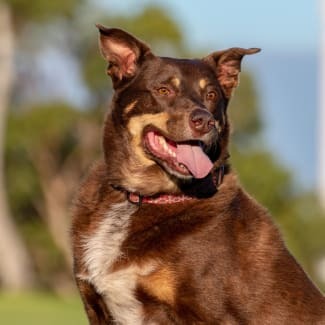 Taj is a lovely boy, he just loves being down at the dog park off-lead, running around with all that kelpie energy and meeting all of the other dogs! He gets on well with all of them. If Taj is walking and gets ahead of you, he will stop and let you catch up, so he is very conscious of where you are in relation to him, which is a good trait to be showing. As as kelpie, Taj really does need (and enjoys!) a good walk once a day for at least 20 minutes, to stretch his legs and use up his energy. He is very well behaved for car travels, and loves spending his time with you, so if you like to mix things up, visit different parks, or even get out and about with friends for a wander, Taj would work wonderfully! Ideally Taj would be best suited for someone who isn't working long hours, but hasn't been tested with long periods alone. Taj's carer is home a lot of the time, and he definitely enjoys all of the attention he can get :) Taj is fine with a female companion in the house, however would also be just as suitable as a single dog too. We don't believe that he would be suited for a house with cats or rabbits, simply due to the breed, and that he hasn't been exposed to them when younger. If you are interested and would like to know more, please contact our adoptions team on 0437 870 245 between 10am and 3pm on any day! What a lovely girl! 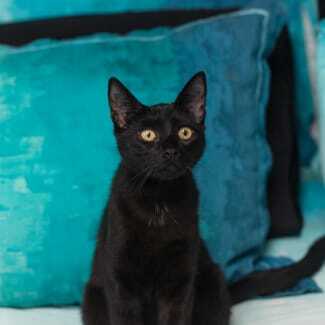 Xena is full of energy and loves to play all day long, she would enjoy a home with a male dog for company. With further training and guidance Xena will flourish and make a beautiful addition to any family. Please call to find out more about this fantastic girl. Swayze is a very handsome seal point bunny. Swayze can be quite independent and really enjoys his outside time and while an indoor base is ideal he would definitely love to spend some of his time outdoors (weather permitting of course!). A place to dig outside would really satisfy his bunny urges, sandpits are a great option! Swayze is ok with cats and small, calm dogs and would suit a home with older children. He lives with Olivia in Bullsbrook so if you are looking for a pair of rabbits they these 2 are for you. You can call/text their carer on 0414268948 if you would love to meet them.